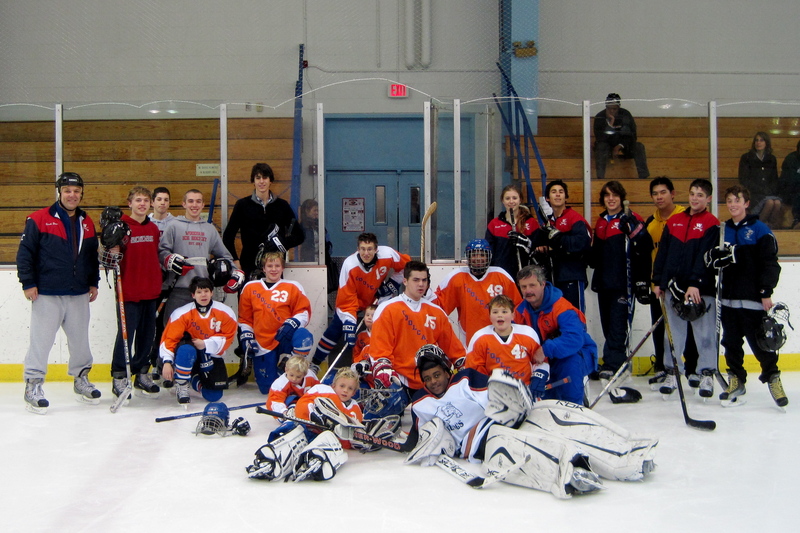 Woodson Practice 2011 | NOVA Cool Cats Special Hockey, Inc.
Mission Statement. 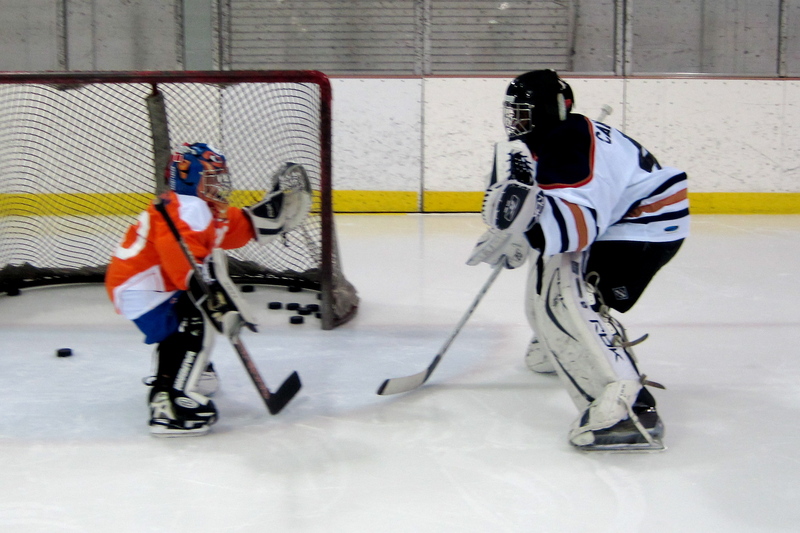 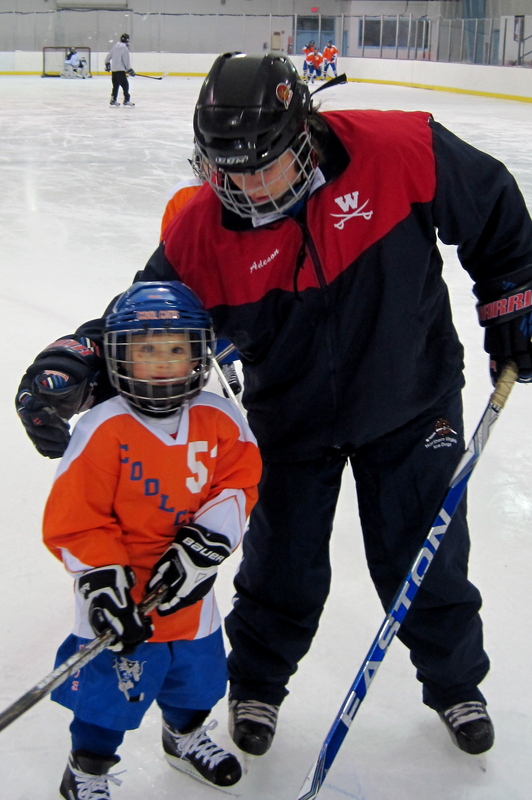 Special Hockey Northern Virginia exists for the enrichment of the athlete with a developmental disability. 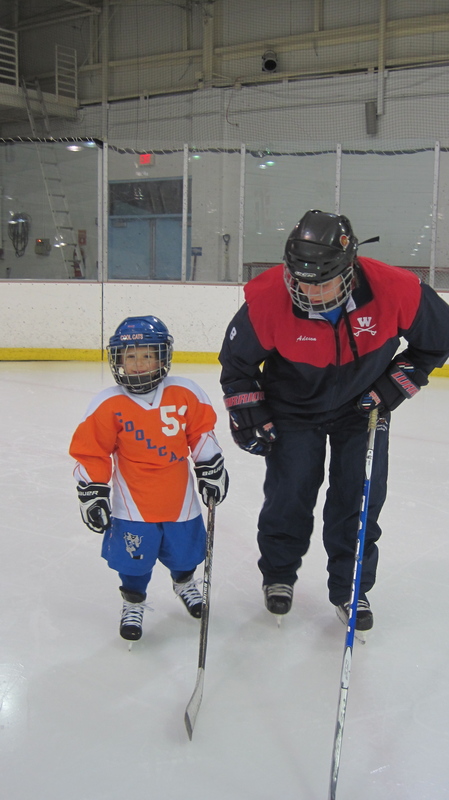 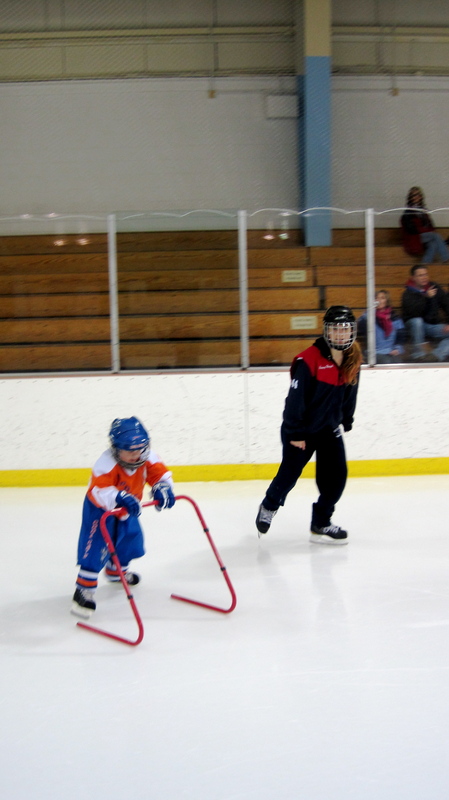 In addition to physical hockey skills, the program emphasizes the development of desirable individuals.